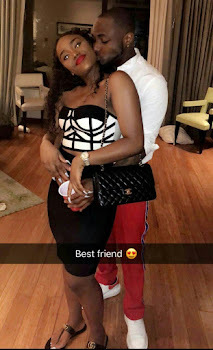 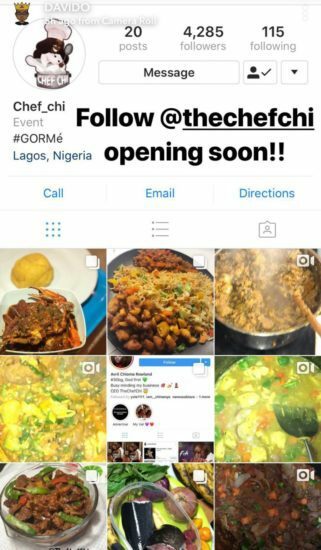 Nigerian singer, Davido is in the news again for another show of love for his girlfriend, Chioma Avril Rowland. 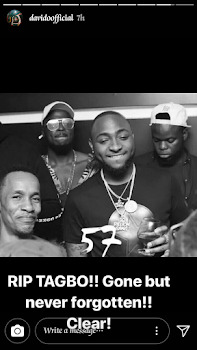 Meanwhile, Davido took to his Instagram stories to remember his late friend, Tagbo who died last year under mysterious circumstances. 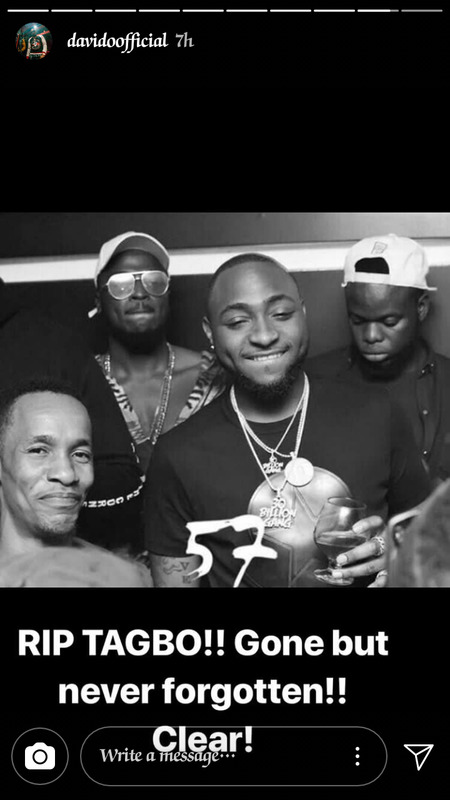 The music star posted a photo of himself and the late Tagbo with a couples friends. He captioned the photo with a quote “RIP Tagbo!! Gone but not forgotten!! Clear! 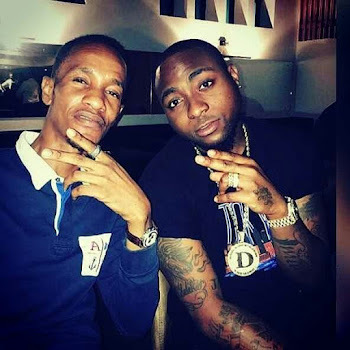 It would be recalled that on October 3, 2017, actress Caroline Danjuma dropped a bombshell about the death of Tagbo, who happened to be her lover. 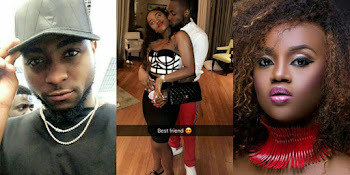 She alleged that Davido and his friends abandoned the body of Tagbo at a yet to be identified General Hospital after they had drinks together at a Lagos club and took off. 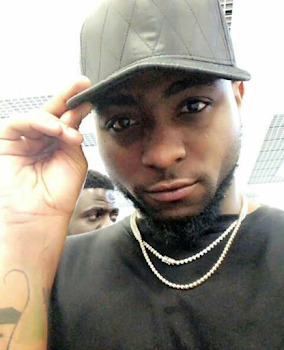 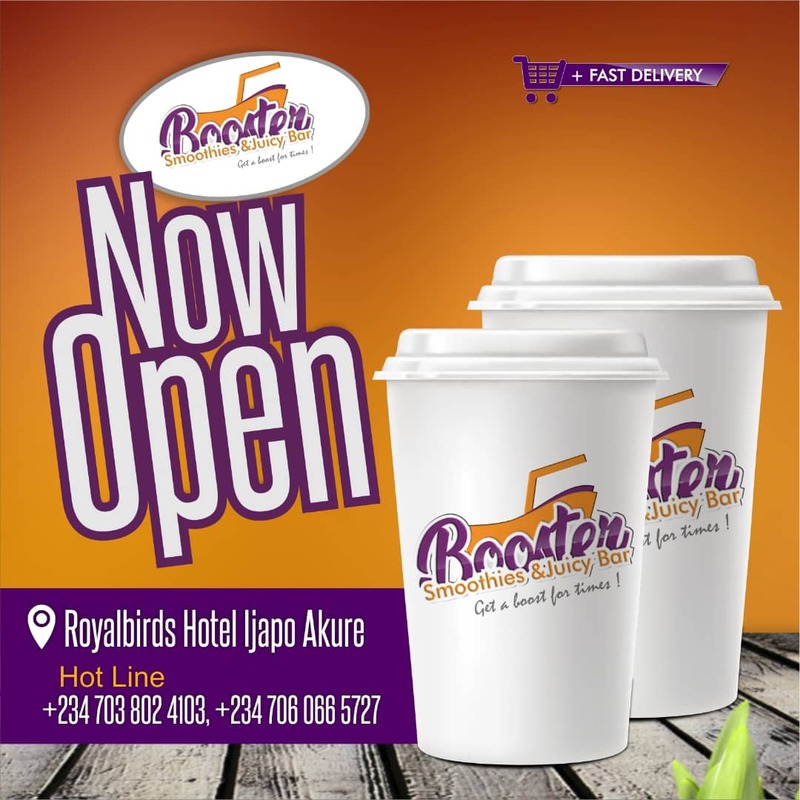 However, more details were unravelled later which proved Davido’s innocence in the alleged crime.